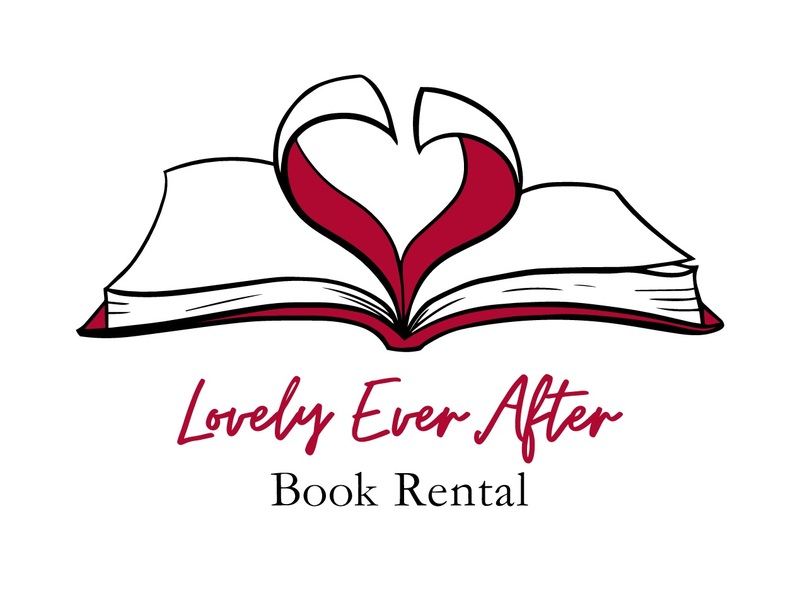 Some of our recent rentals Have a lovely read! Looking for a particular author / title? Drop us a message (via website, FB or Insta) and let us know. We might have it in store awaiting process and upload, or otherwise we can help source the title.